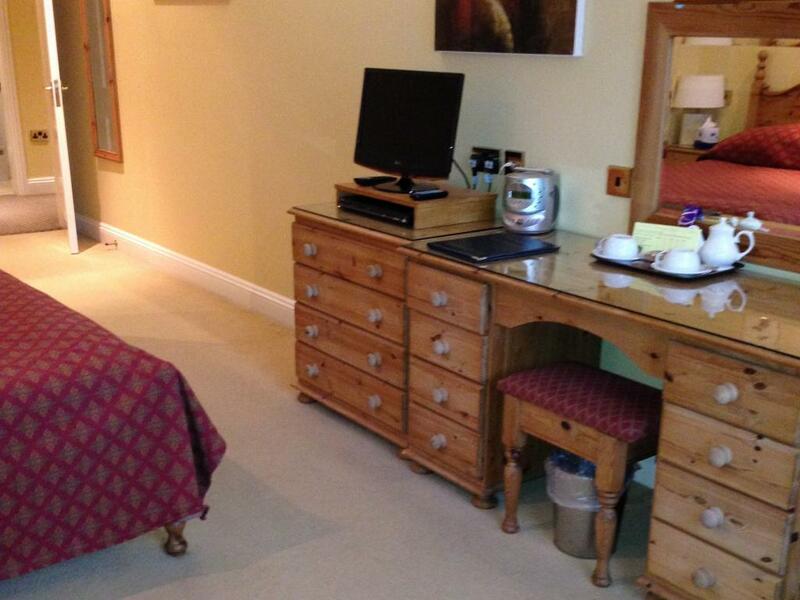 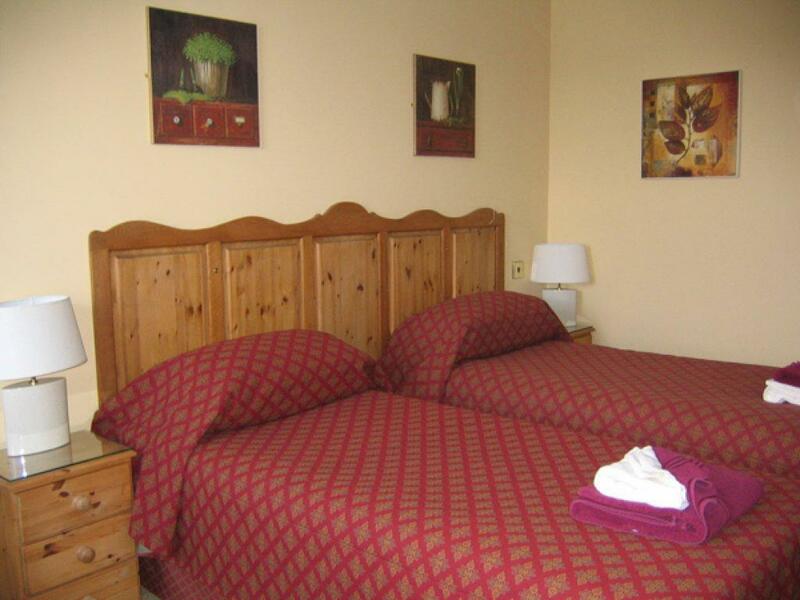 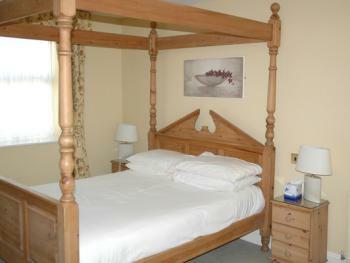 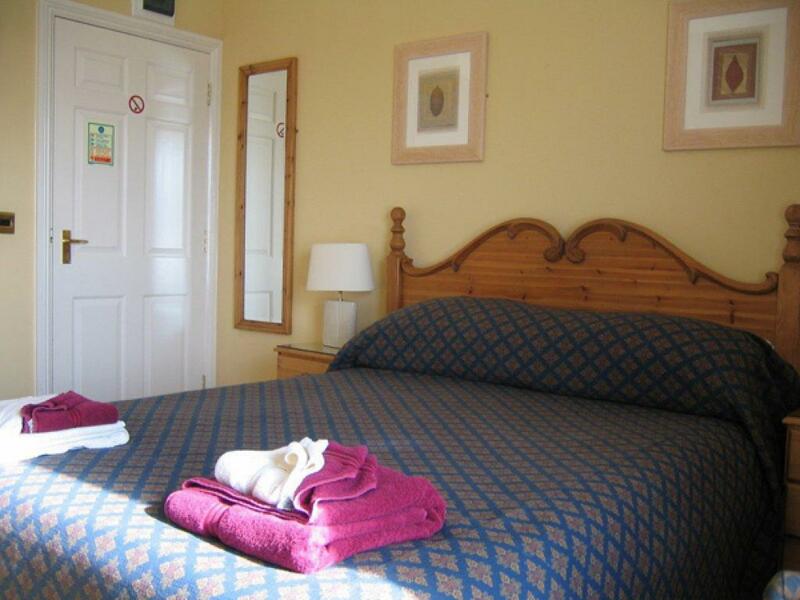 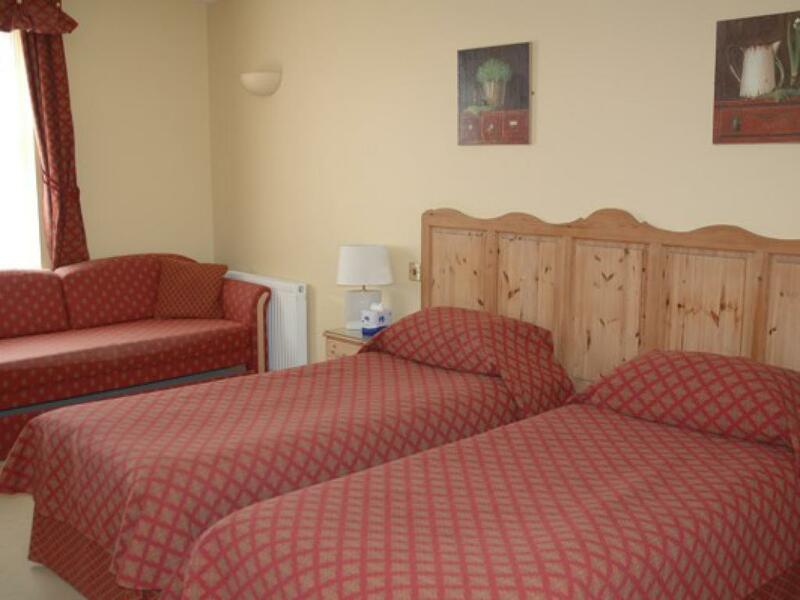 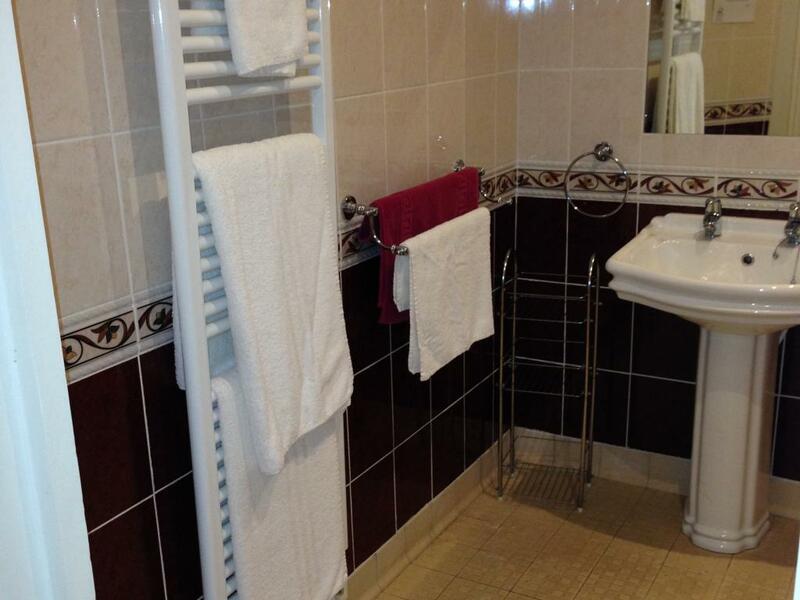 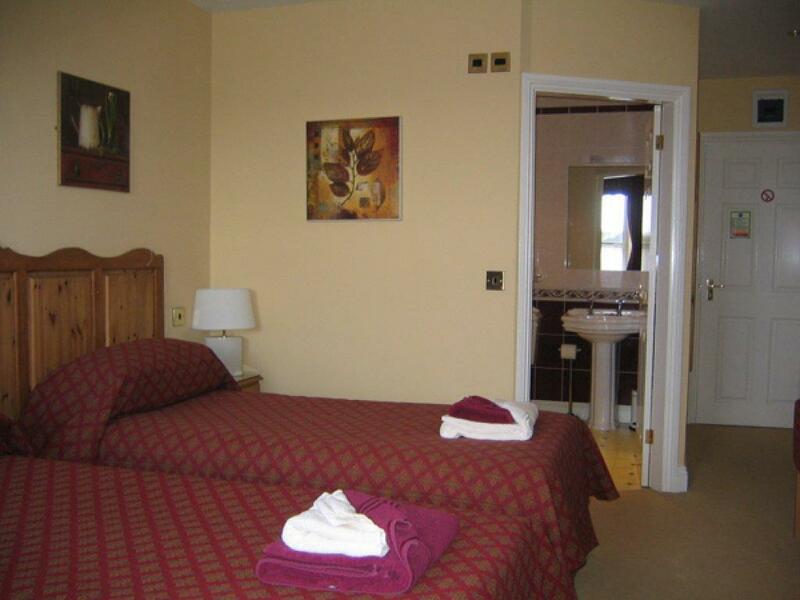 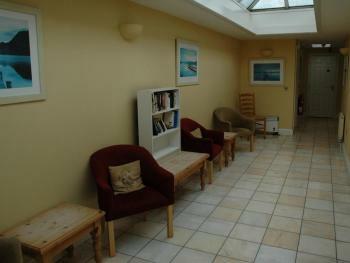 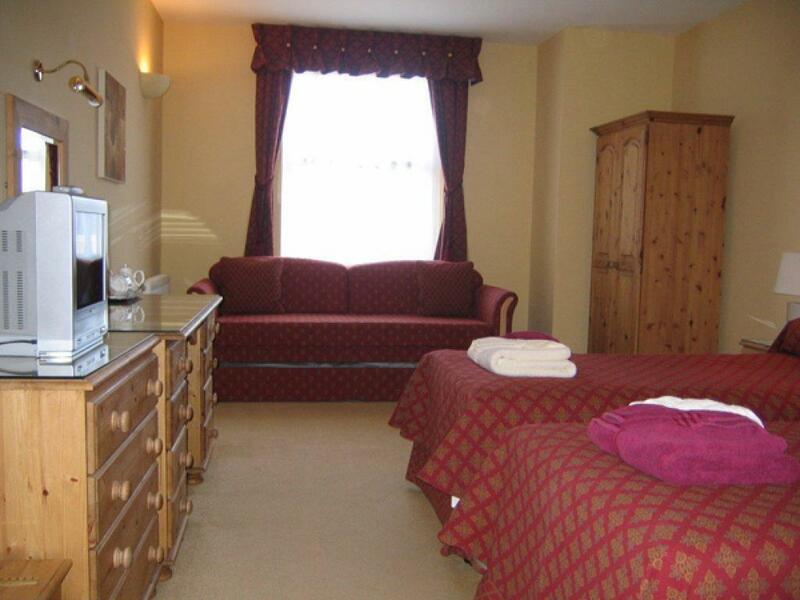 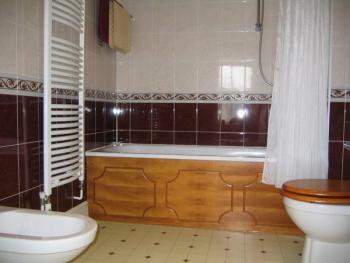 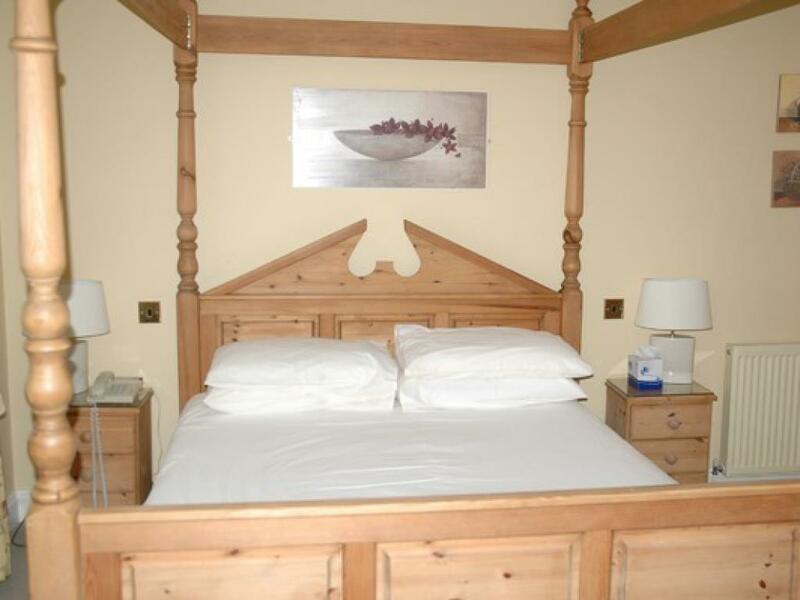 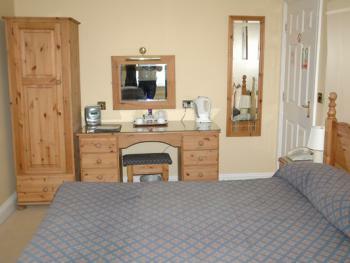 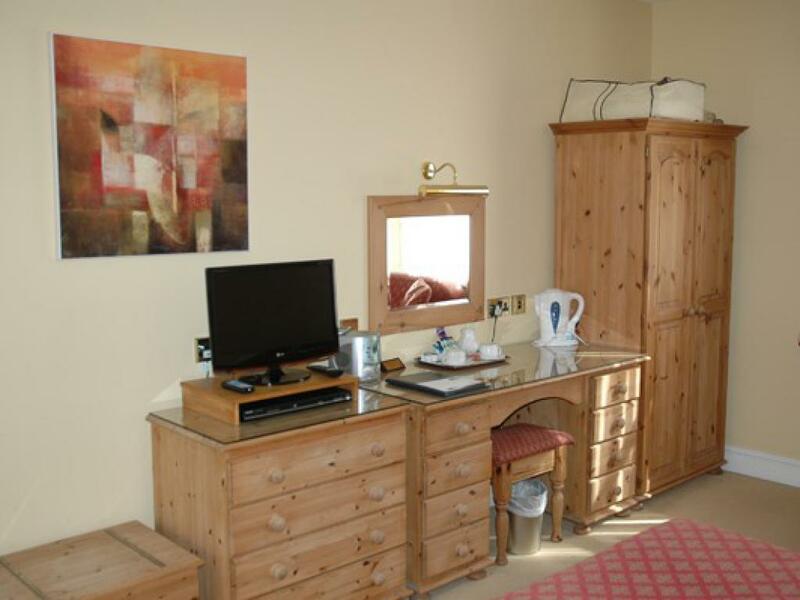 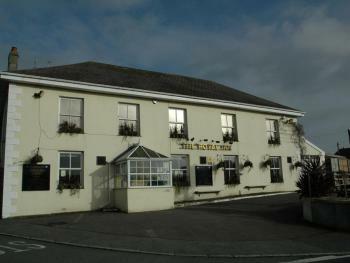 These are Poster King Double rooms with comfortable seating and are suitable for 1 or 2 people. 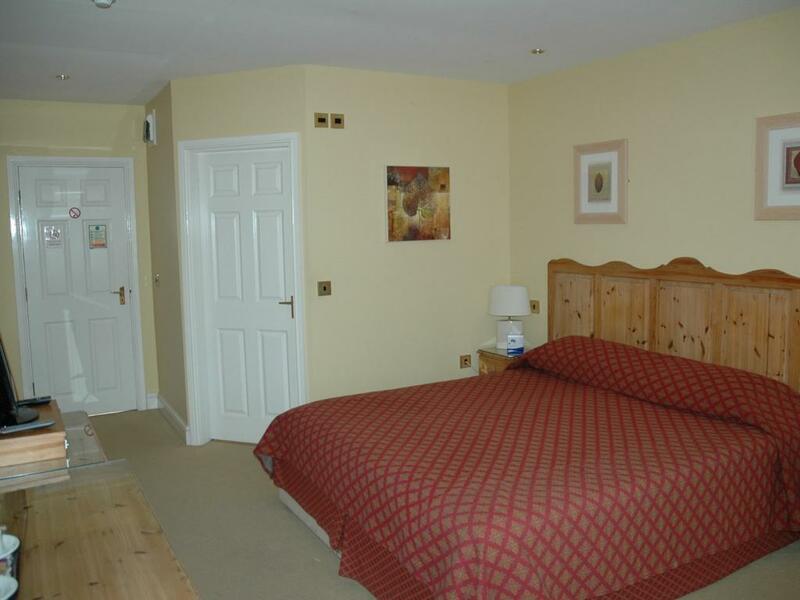 This is a room suitable for a disabled person (it can also be used by anyone) and has a King Double Bed and a Bed Settee. 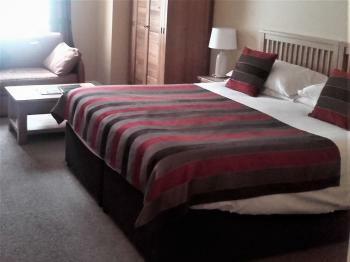 It sleeps up to 3 people. 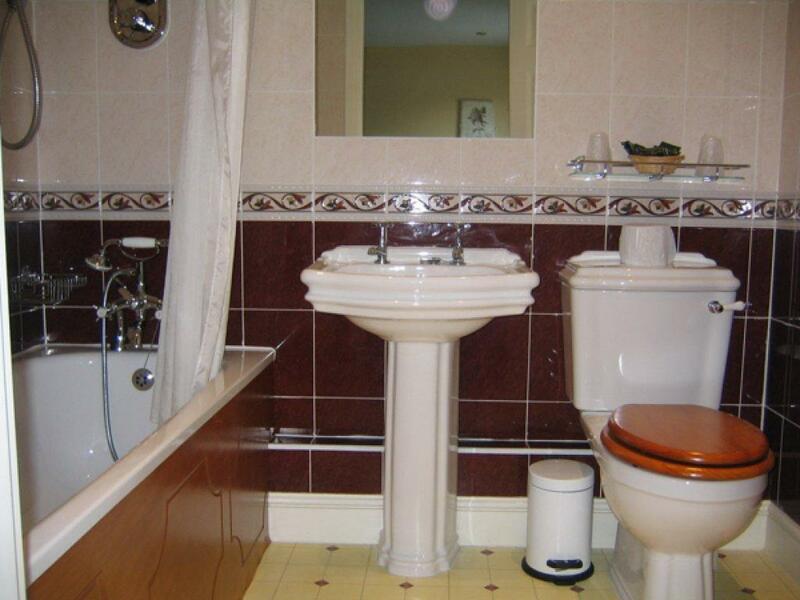 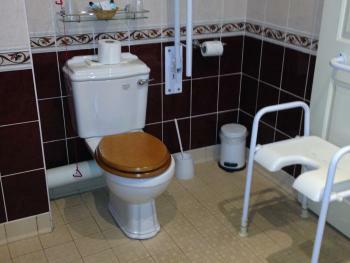 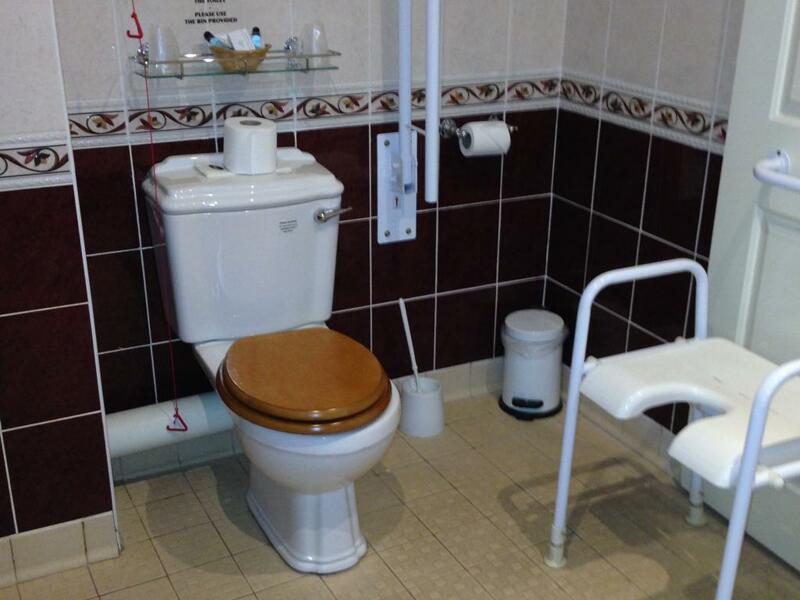 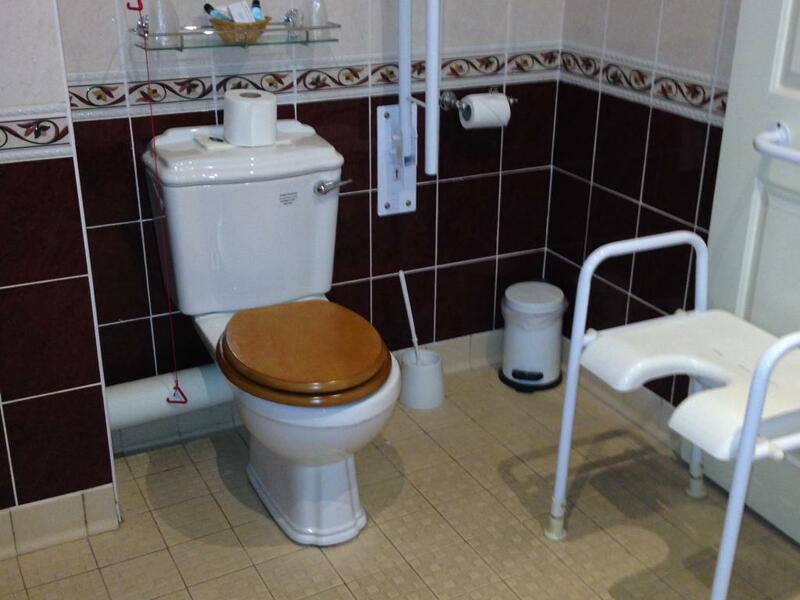 The Bathroom is a Wet room suitable for a disabled person. This is a King Double above the Pub Cellar and does suffer from some Background noise because it is above the Cellar Cooling Fan. These rooms are above the Pub Cellar/Kitchen and are King Doubles suitable for 1 or 2 people. 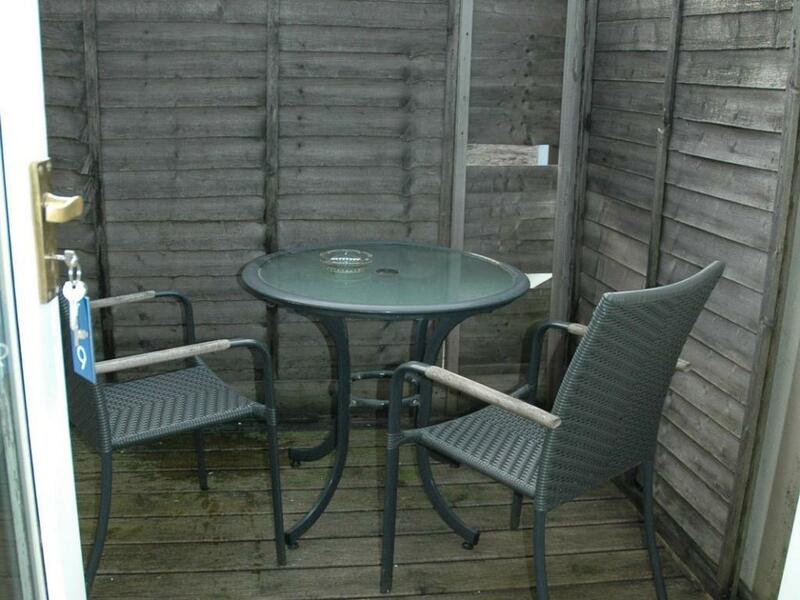 Room 9 has a balcony to sit out. Theses rooms can sleep up to 4 people and are provided with Twin or Super King Double Beds together with a Bed Settee. Built in the 19th century and situated close to the 'Eden project' and 'Daphne de Maurier country' this delightful recently refurbished coaching inn has everything on offer for a relaxing visit to Cornwall. 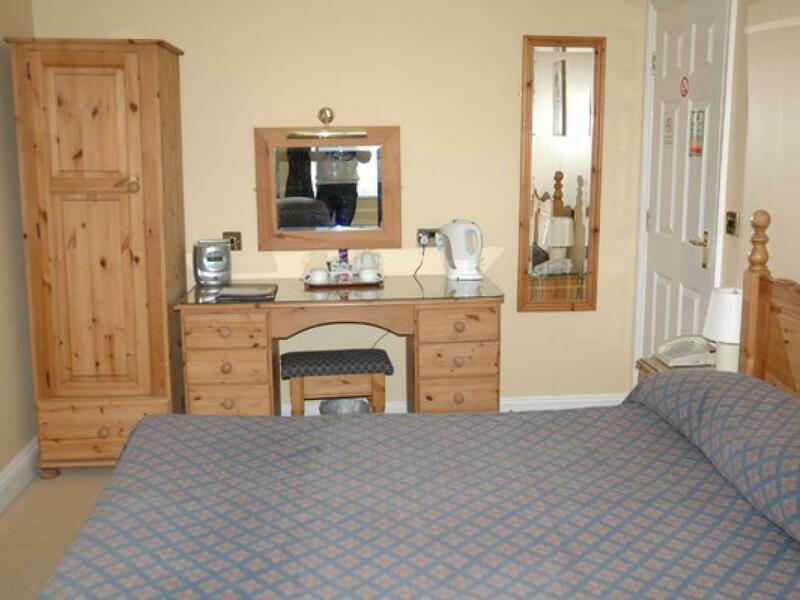 The accommodation awarded 4 stars by the AA under the 'Inn' category comprises of 15 letting bedrooms has been tastefully decorated to a high standard. 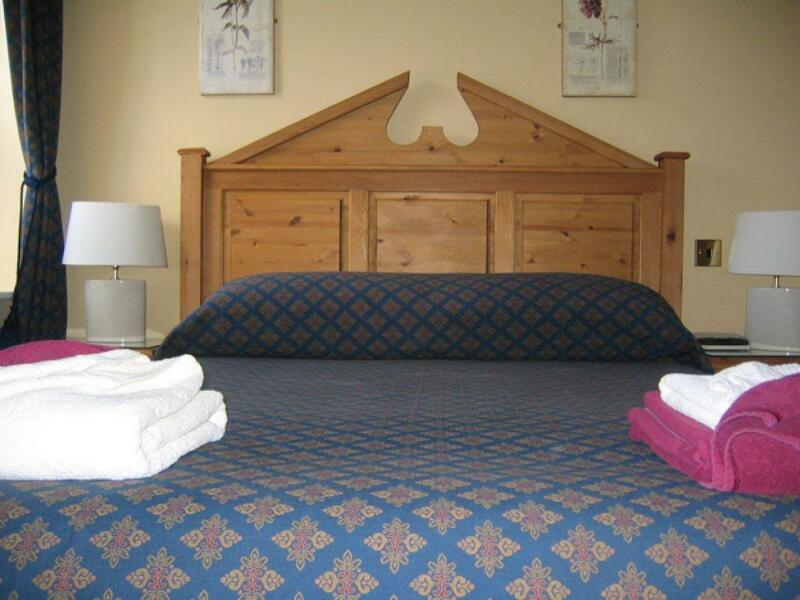 All rooms feature full ensuite facilities and offers twin or king-size beds; a family suite, a room specifically designed to meet the needs of guests in wheelchairs, and for that special occasion there are 2 four poster rooms. After a relaxing nights rest breakfast is served in the beautiful sunlit conservatory, enhanced by its carpeted floors & French oak dining furniture, where you can enjoy a hearty full English breakfast. 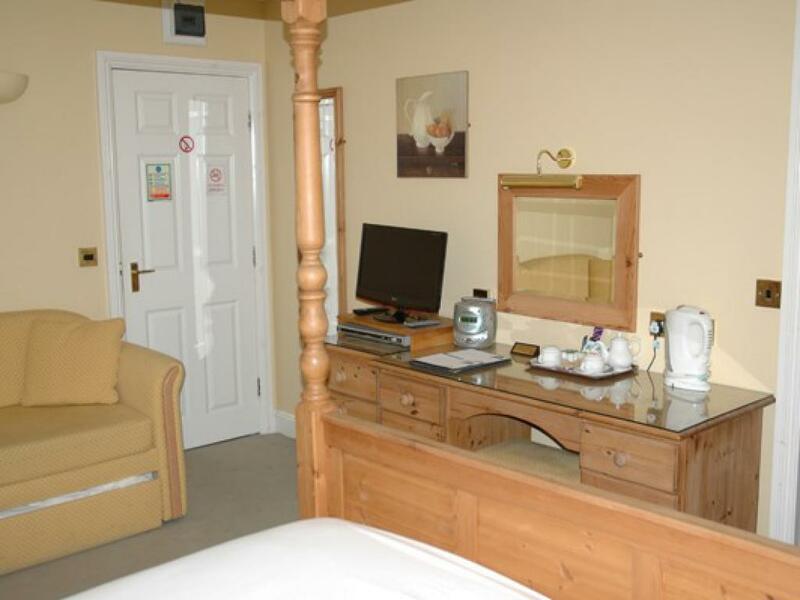 Along with its superb accommodation The Royal has a relaxed & welcoming bar area, where a full range of hot & cold beverages are served. Recommended by CAMRA, you will find a selection of quality local & national cask ales all lovingly cared for to bring you that perfect pint, plus a good choice of wines from across the globe all served by the glass. Meals are served every lunchtime & evening in both the bar & restaurant, or if the weathers good you can dine al fresco on the patio or in the garden. 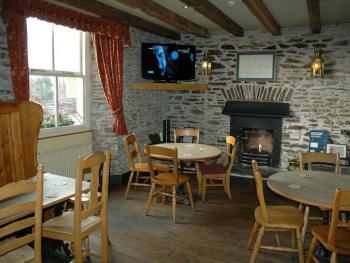 All meals are cooked & prepared on site using local ingredients by our experienced team of chefs.